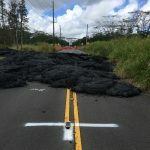 Maui Economic Development Board’s annual Ke Alahele Education Fund Benefit Dinner & Auction, “Pathways to Our Future,” will be held this Labor Day weekend on Saturday, Aug. 31, 2019 at the Wailea Beach Resort–Marriott, Maui. Reservations are now available online at www.medb.org/KAH. 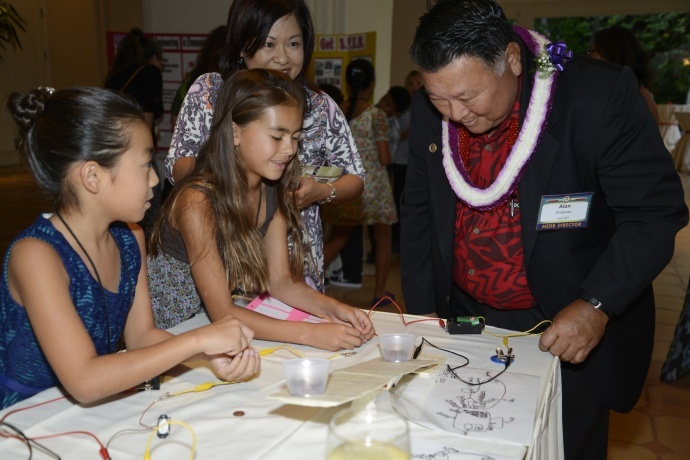 This event celebrates the achievements of Maui students in Science, Technology, Engineering and Math. Guests can bid on over 150 items during the popular Apples for Education Auctions, compete in teams during MEDB’s signature interactive game and enjoy memorable presentations by Maui County’s STEM stars. 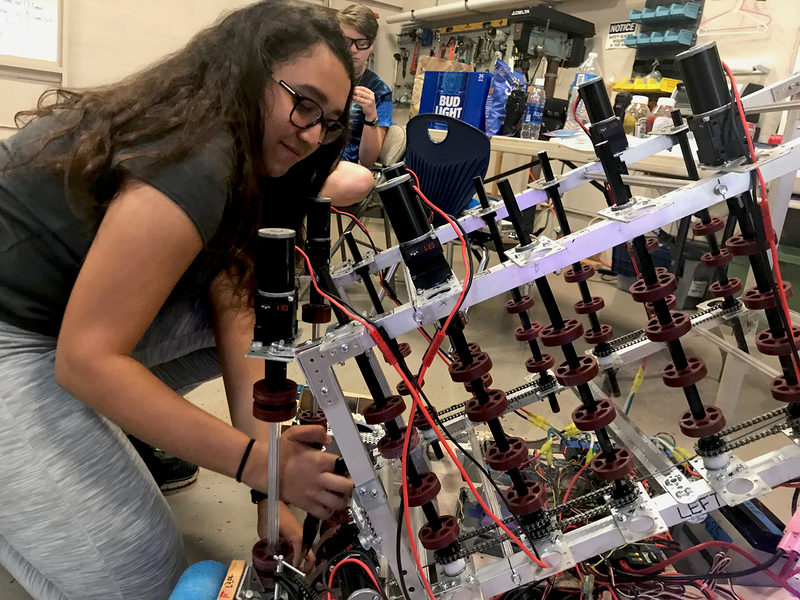 The MEDB Ke Alahele Education Fund helps to fund a myriad of STEM education programs, such as STEMworks™ Excite Camp, which inspires, educates and exposes middle school students to STEM careers. PC: MEDB. 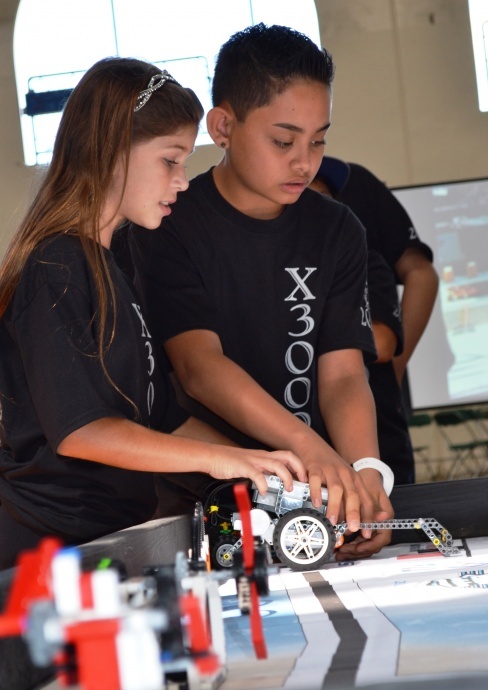 Robotic programs in Maui County receive needed funding from the MEDB Ke Alahele Education Fund to offset program and travel costs to participate in regional competitions. PC: MEDB. 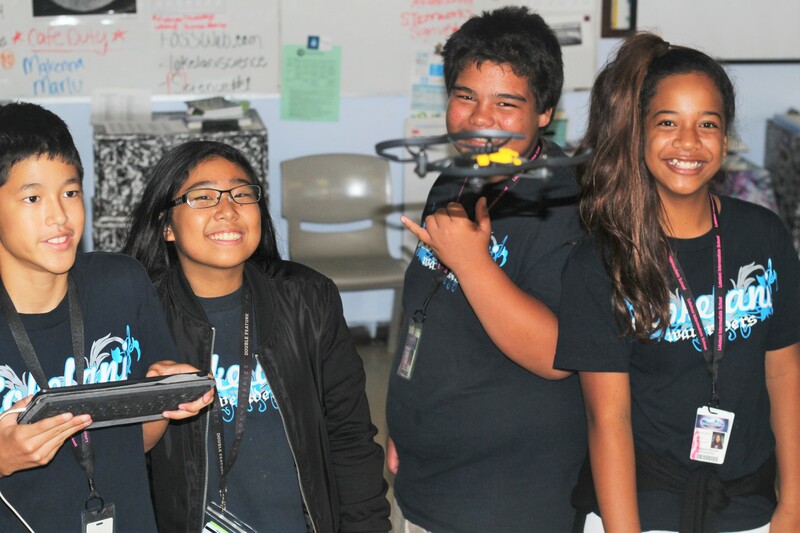 Grants from the MEDB Ke Alahele Education Fund grants help to provide students and teachers with state-of-the-art equipment and software to become proficient in the latest technologies. PC: MEDB. 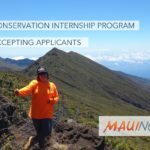 Winners of two awards will also be announced: the Daniel K Inouye Innovation Award which recognizes outstanding students who have demonstrated the most innovative use of STEM tools and programs to serve and improve our community; and the Czechowicz Award which recognizes exceptional educators in Maui Nui. 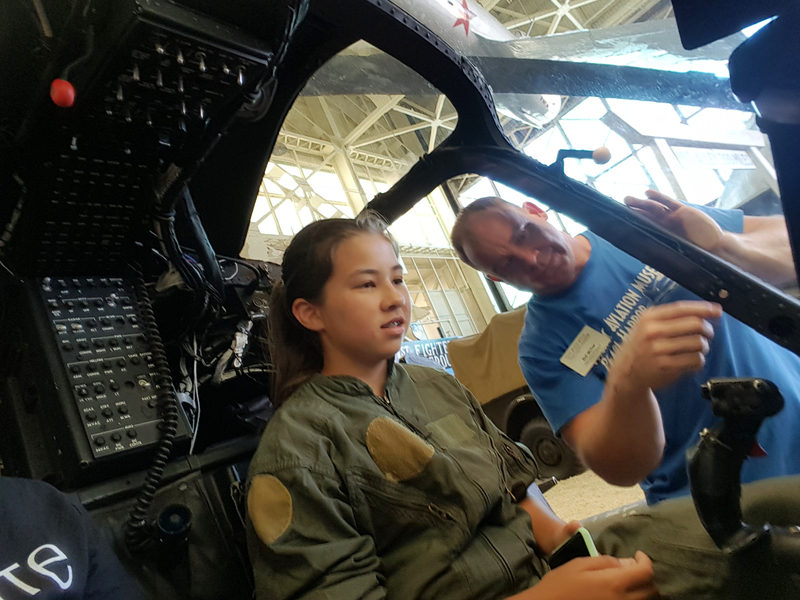 Proceeds raised will help to advance MEDB’s STEM education programs from kindergarten to careers; as well as enable MEDB to continue to pursue meaningful pathways that benefit the lives of residents in Maui County and statewide. Discounted rooms rates are available for dinner guests at the Wailea Beach Resort–Marriott, Maui. The Reception and Silent Auction will begin at 4:30 p.m., followed by Dinner and Live Auction at 6 p.m. Individual seats are $200. Registrants can save $15 per person on individual tickets if registration and payment are received by July 4. For reservations, donor and sponsor opportunities, please visit www.medb.org or call 808-875-2300.